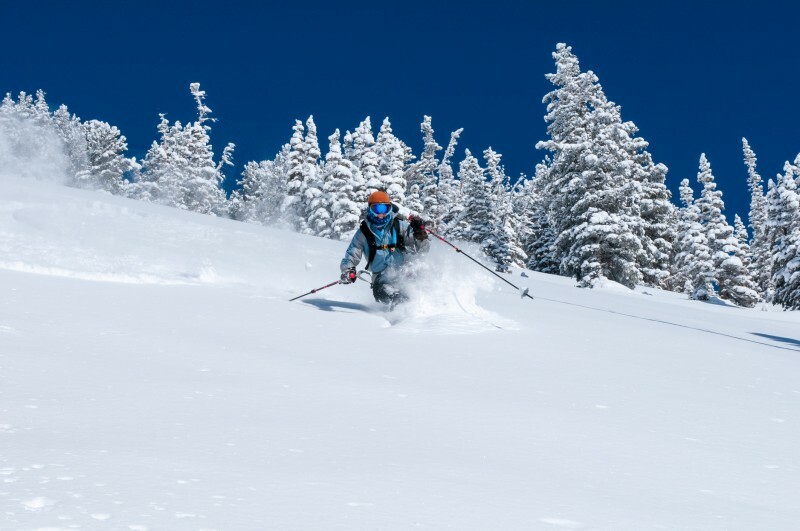 The last few weeks have been some very nervous ones for skiers that had already booked their holidays as well as the tour operators that run them. Several of the most recent seasons started out with very little snow before some big dumps in January have provided enough snow to last the season. I can’t remember the last time that so little snow had fallen before the season was due to start. All of that changed on Boxing Day, a mammoth snowfall hit the Alps and provided over 50 centimetres of fresh powder in some resorts. It’s still snowing in Austria. The temperatures are set to remain cold so the snow machines can get to work. The result of all this should be a good base layer of snow on which to build from here on in. As many of you will have read in national press over the past few days, such a sudden and severe fall of snow resulted in many holidaymakers travel plans being adversely affected. Mountains are, by their very nature, one of the most dangerous and inhospitable environments on the planet and once in a while Mother Nature likes to remind us of that. We hope that anyone affected on their way back is now safe at home and those that made it to their chalets are enjoying the new snow.